The Famous-Jackets.co.uk presents this stunning suit worn by James Mcavoy in Disappearance Of Eleanor Rigby Festival. This is made from top quality woven fabric. We offer this three piece suit in blue color at the best affordable prices. The outfit includes a jacket, waistcoat and a trouser. 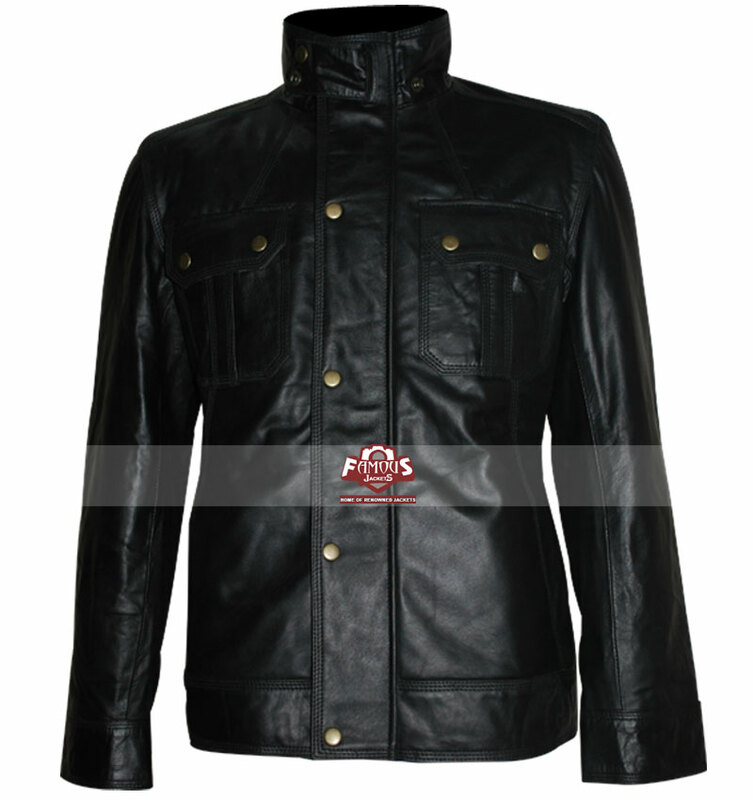 It has a single button closure with one chest pocket and two waist pockets. Look stylish and elegant in the formal parties, elite gathering and wedding nights in this blue three piece suit. 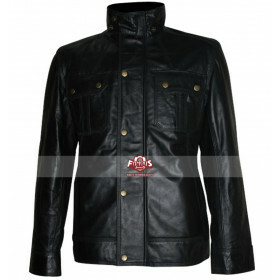 Shop this outfit from famous-jackets.co.uk and get free shipping in the UK, USA and Canada. 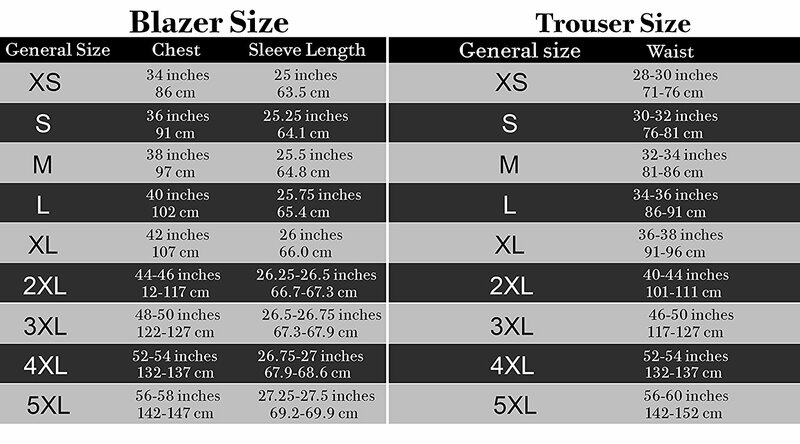 Fabric: Top Quality Woven Fabric.